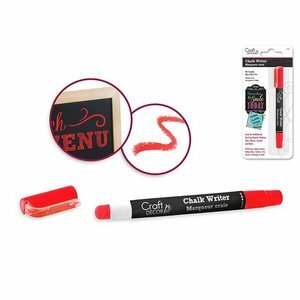 Each writer is designed for giving the appearance of chalk without the mess & dust. 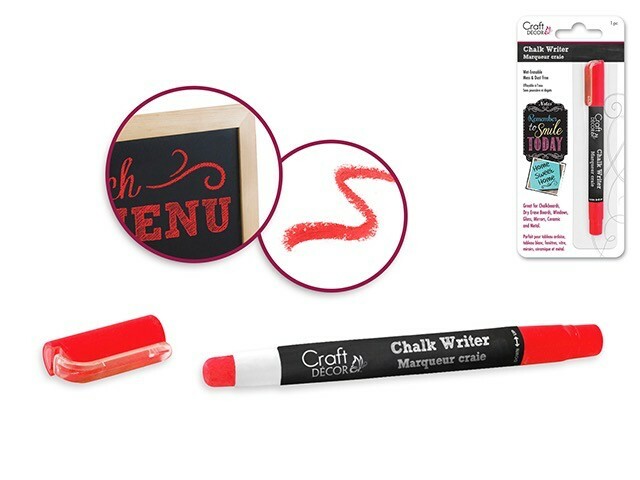 These vibrant blendable colors write smoothly and dry quickly leaving a smear free chalk finish. Perfect for making designs and messages that stand out! Use on Dry Erase Boards, Windows, Glass, Mirrors, Ceramic, Metal and more!